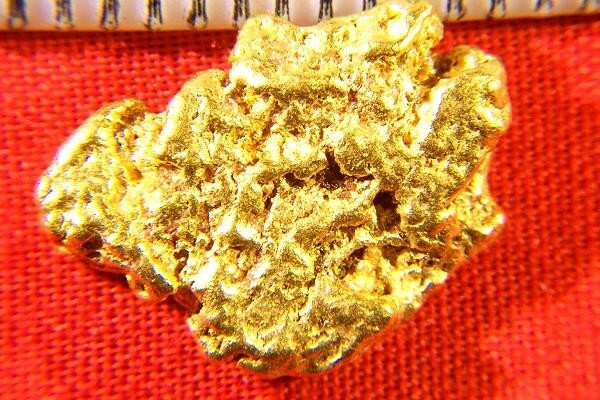 Found by a prospector in Australia using a metal detector, this natural gold nugget is stunning. It is one of the nicest gold nuggets in my collection. I picked it out from my personal stash for a jeweler who was looking for something special for a client, but the client decided not to get a gold nugget at this time. His loss, some lucky buyers dream. It is the highest quality of jewelry/investment grade gold nuggets, clean and brite with gorgeous color and shape. It is also thin and flat, showing a huge surface area for the weight, a perfect nugget for jewelry making. It is perfect for soldering on a bezel and wearing it as a pendant. Very few natural gold nuggets fall into this very top of the top quality. This is simply as nice as natural gold nuggets get, and it is priced accordingly. 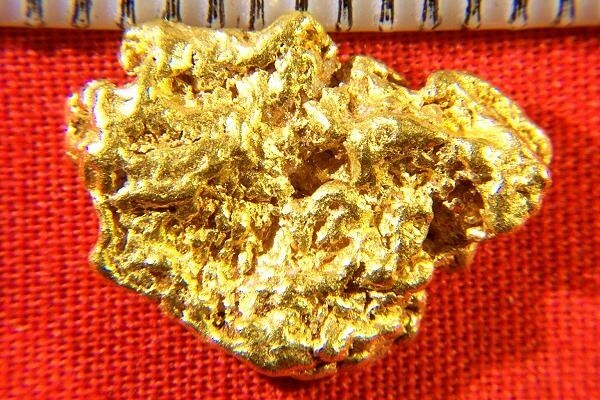 The weight of this gorgeous natural gold nugget specimen is 6.1 Grams (94.1 Grains). 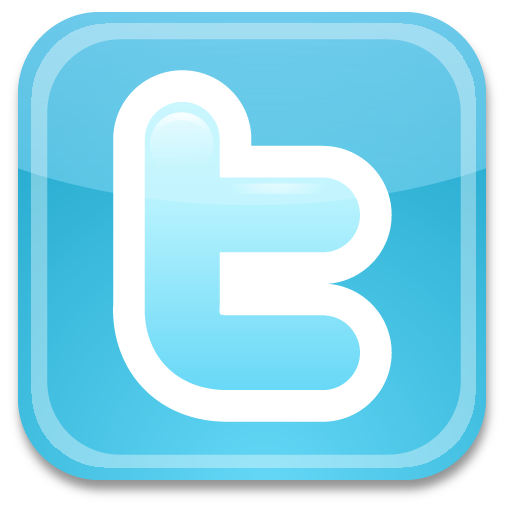 The size is over 5/8" (17 mm) long. This beautiful gold nugget would make a wonderful investment as it is the highest grade of natural gold nugget you can buy. And it would look great in any gold nugget collection. The purity of this beauty is estimated at 94% to 98%.